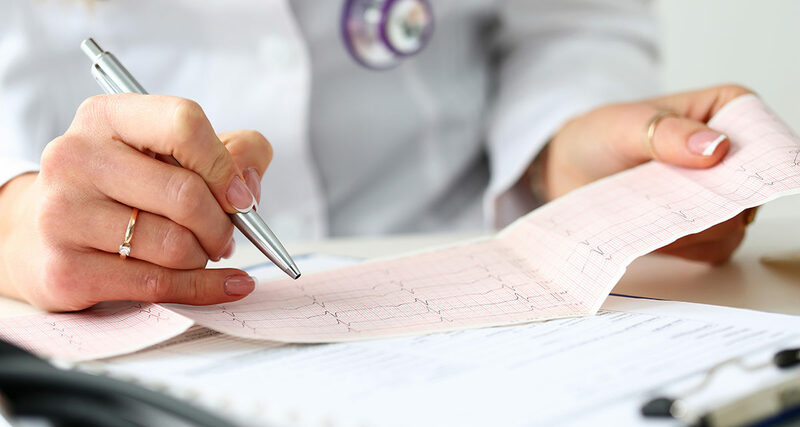 Many skilled nursing facilities are adopting electrocardiogram (ECG) devices as a tool for in-house clinical use in an attempt to reduce unnecessary hospital readmissions. The ability to acquire ECGs on-site quickly can help providers communicate with outside physicians for diagnosis guidance more efficiently. As the popularity of in-house ECGs rises, so too does the number of product options available. Today, we’d like to highlight two industry-leading ECG designs: a traditional tabletop model from Welch Allyn®, and a portable, web-based concept from Spaulding Medical℠. While the ultimate goal of these devices is the same, their unique features and benefits set them apart as distinct product solutions. We’ll review some pros and cons of these of each, but first let’s address some common questions about ECGs in general, so we’re all on the same page. What’s the difference between an ECG and an EKG? Nothing! They’re the exact same thing. The full word, “Electrocardiogram,” features the letter “C” in English and the letter “K” in German, where the ECG device was invented. Hence ECG and EKG are separate spellings of the same device. What do they mean by “12-lead report”? A 12-lead ECG is a full diagnostic picture of the heart’s rhythms. It refers to the measurement of 12 different areas, and allows physicians to formally diagnose cardiac issues. While there are 1-, 3-, and 5-lead ECG concepts that have viable applications, a post-acute care physician is generally going to want a full 12-lead ECG before making significant diagnosis or readmissions decisions. Why are there only 10 wires for a 12-lead report? ECGs feature 10 physical lead wires that attach to the resident. These 10 physical leads are electrodes that efficiently measure rhythms for 12 different areas of the heart, which is what makes a full 12-lead ECG report. So, your 12-lead ECG will arrive with only 10 physical wires – this is normal! How do I read the report? Post-Acute nursing staff typically aren’t the ones who have to do this. Your staff needs to know how to place the electrodes and operate the device, which is detailed in the training materials provided by each manufacturer. The resultant readings will be sent to a specialist who will provide over-read and confirmation of the report. It is important, however, to have procedures in place for knowing when an ECG should be taken, and how to communicate readings with the appropriate physician. What’s the difference between interpretive and non-interpretive devices? Some ECG models come with interpretation features that include a basic analysis at the top of each report. 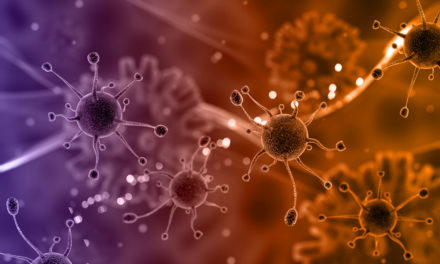 These interpretations are based on clinically validated algorithms and serve as a quick overview to provide initial guidance, but do NOT replace the need for a formally trained physician’s analysis. 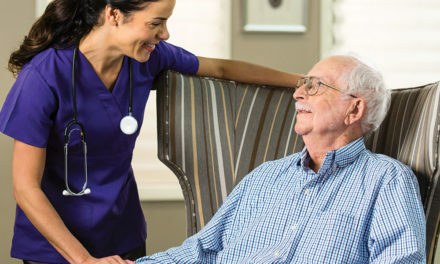 Why would a Skilled Nursing provider want an ECG onsite? Determining why providers are turning to ECGs can help inform your decision of which device is right for your community. 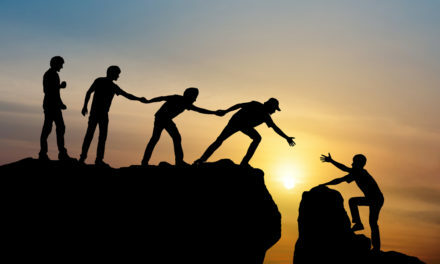 Seeing how they are being used may inspire new practices for you to better identify and manage changes in condition. It should be news to no one that Skilled Nursing residents are living longer and being admitted with more chronic diseases than ever before – congestive heart failure being among the most common. Advanced resident conditions are requiring more advanced capabilities to manage. Cardiac monitoring technology is ever-evolving, but here we’ll compare two distinct types of ECGs available today: traditional tabletop vs. web/app-based ECGs. Both models provide accurate, clinically validated 12-lead ECGs with computer interpretations. From there, however, they differ dramatically. 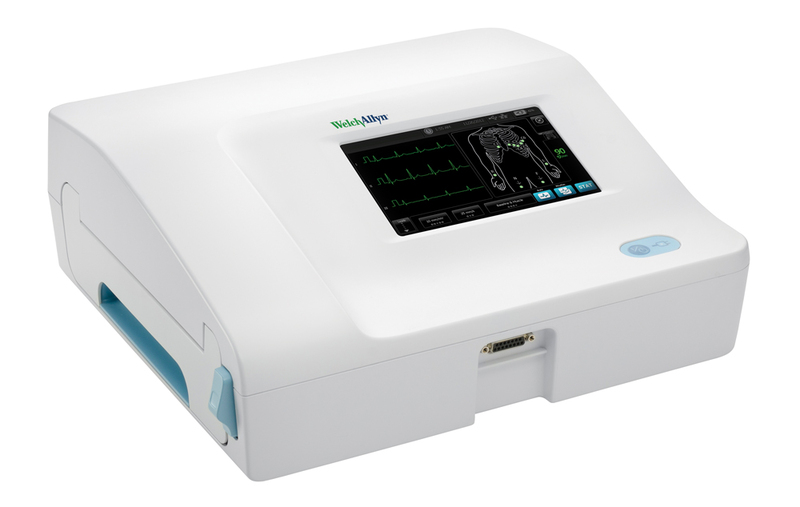 The Welch Allyn CP150 tabletop ECG is our best-selling ECG due to ease of use and industry-recognized brand name. Traditional on-board printer ensures ECG reports are always produced, regardless of Wi-Fi strength in building. Key Takeaway: Extremely reliable and easy-to-use despite bulky size and limited functionality. Ideal for settings where onsite training is essential and paper-based reports are acceptable. This innovative, portable solution uses a Bluetooth-enabled “puck” attached to the resident using the traditional 10 electrode lead wires. The puck pulls ECG data from the resident and transmits it to a web-based app that can run on nearly any type of Wi-Fi and Bluetooth-enabled smartphone, tablet or computer. 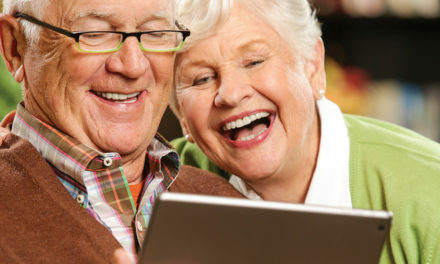 Once the 12-lead ECG is displayed within the app, it can automatically send computer-interpreted results to physicians and other caregivers via secure email, fax or printer. It can also store reports in Spaulding’s ECG website that is built for each unique facility. 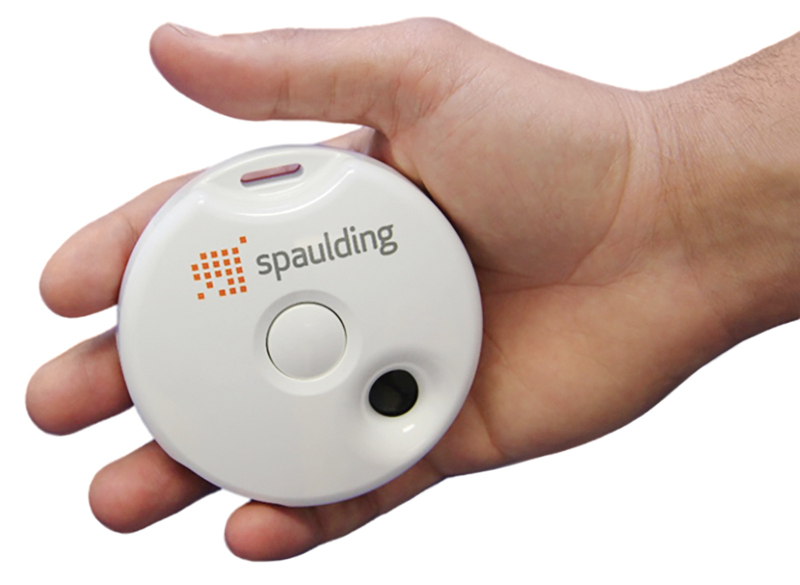 Spaulding’s automatic ECG email feature does not currently allow the user to select specific physicians to receive specific ECG reports. If you are registered in the system as a “Reader” you will get all ECGs taken from that facility. This can be an issue for SNFs that work with multiple referral sources that don’t share resident information. Key Takeaway: Extremely portable and feature-rich solution that is ideal for tech-savvy providers with strong Wi-Fi in their building. Facilities with Wi-Fi concerns, tendency to lose smaller devices, or those that require onsite training may want to consider a more traditional ECG solution. As you provide the best care for your resident population, an in-house ECG can bring you and your residents a wealth of benefits. With near immediate readings resulting in better clinical decisions, these devices can make a real difference in the performance of your facility for years to come. Direct Supply offers a variety of quality ECGs for your communities. Whether you choose the traditional tabletop model or a web-based unit, you are sure to find the accuracy, versatility and peace of mind that these wonderful products promise. Explore our array of ECG options online or contact us to learn more. NextWhich Dining Chair is Right for Your Senior Living Project?